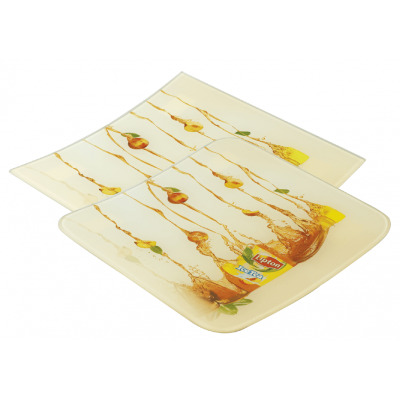 Glass is one of the most popular material for production of the cash trays. 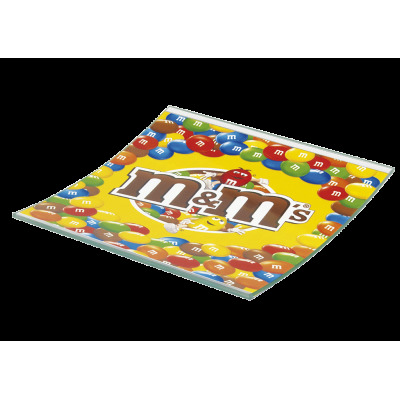 Its main advantage is high resistance to daily small damages caused by the contact with coins. 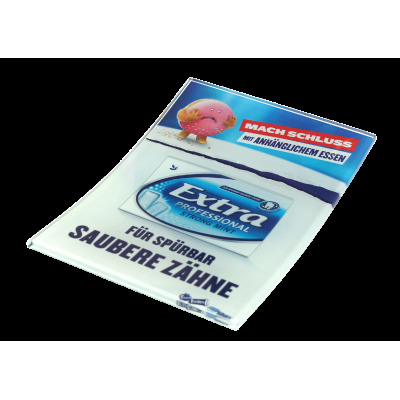 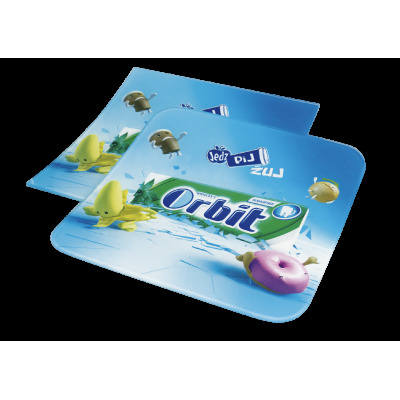 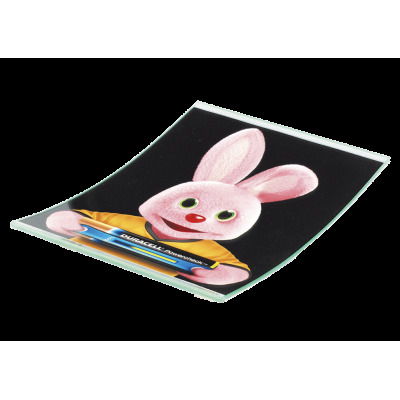 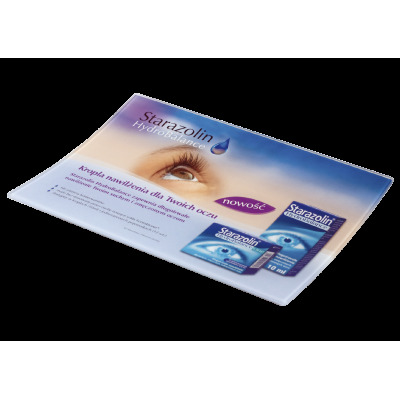 No scratches on the surface guarantee long lasting attractiveness of the advertising picture placed inside of the cash tray. 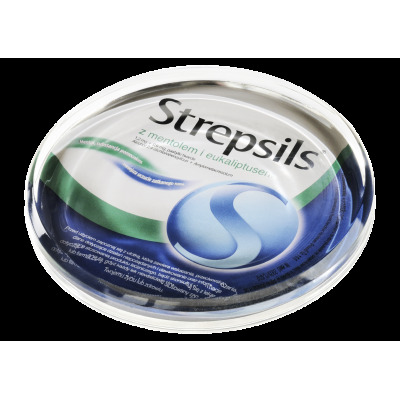 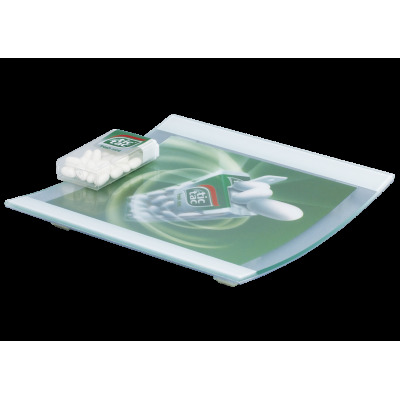 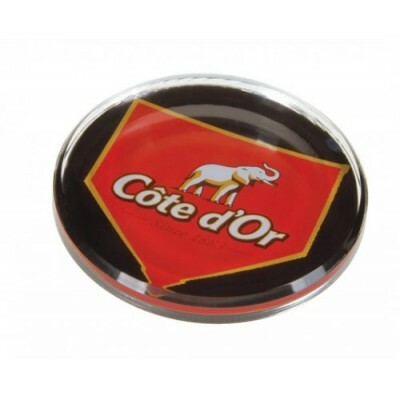 Therefore higher price of the glass money trays compared to acrylic is not simply an expense, but advertising investment. 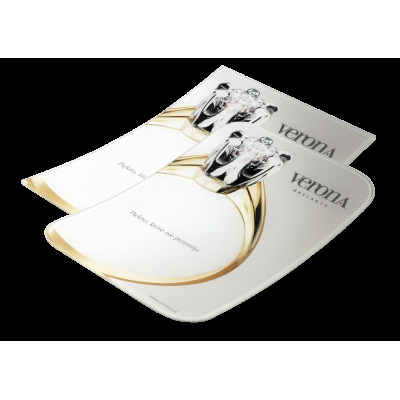 These beautiful and elegant promotional artilces can stay in service for more than 1 year and be a true decoration of the checkout zone in the shop. 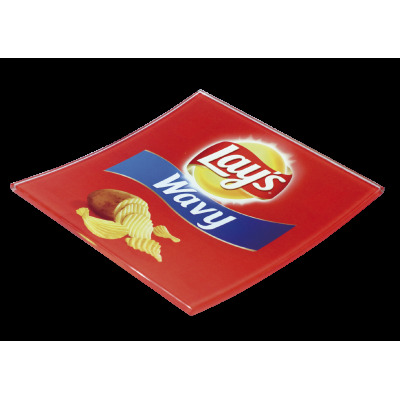 We offer numerous options and shapes of glass cash trays. 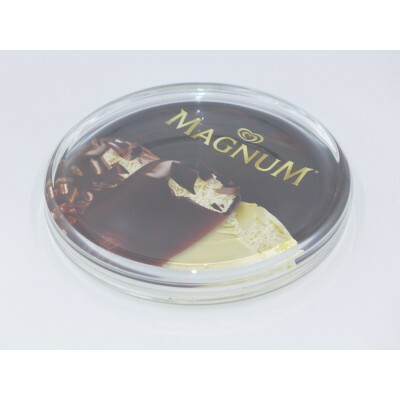 Please ask contact us for details and price. 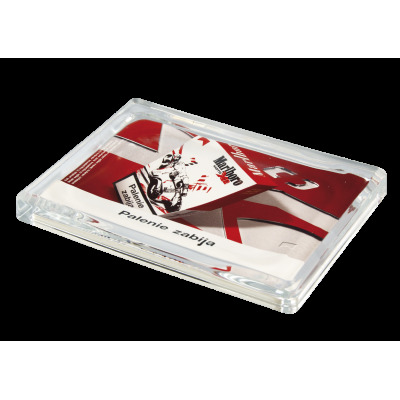 Glass cash trays There are 12 products.